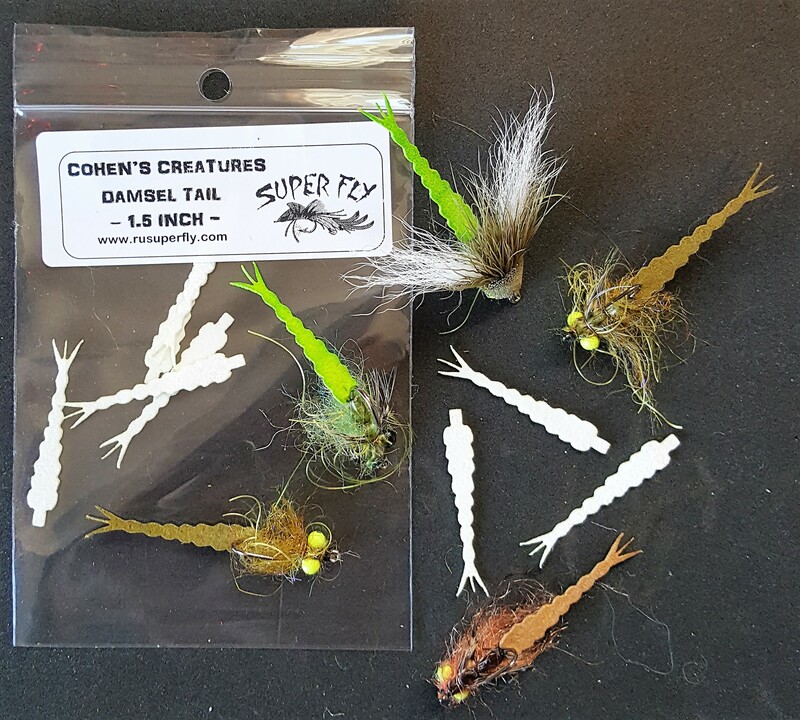 Let your imagination be your tying guide and create the Damsel Fly Nymph of your dreams. Don't be afraid to stick this tail on the end of a popper head either, or a muddler head, or a slider...there is just no limit. 8 per package, white. Finished bugs not included. 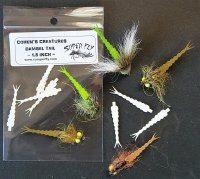 1 1/2 inches long including tie in tab.